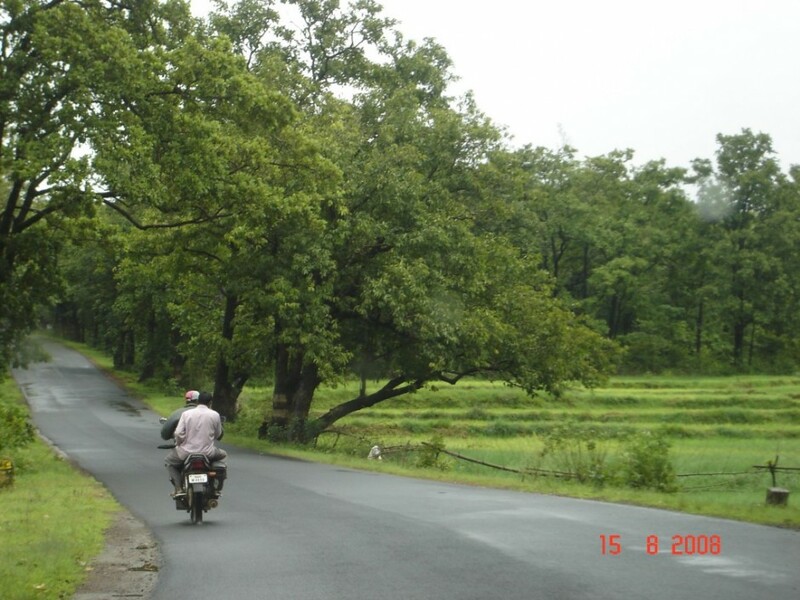 NHAI plans to invite fresh bids for widening of the Belagavi-Khanapur section of NH-4A soon since the project was stuck due to a delay in forest and environment clearances. Work on the project worth Rs 360 crore began in 2012 and was expected to have been completed by July 2014, Minister of State for Road Transport and Highways Mansukh L Mandaviya, informed Rajya Sabha on Thursday. Make a condition in the Contract to the new Construction co to plant 10 trees for every tree cut on the guise of widening . Just see the amount of trees razed. Hearting to see the baron landscape. Cutting such large number of trees not worth.